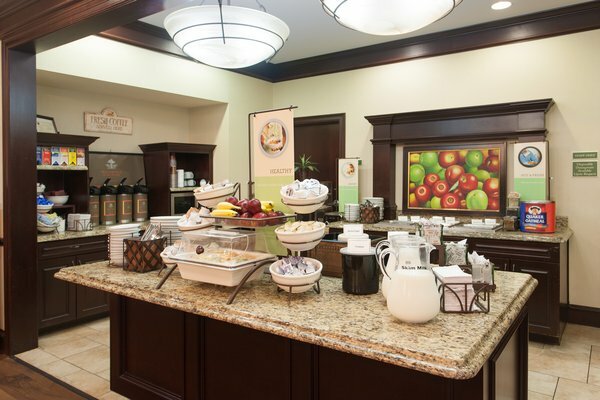 Fuel up for a day of thrills at Schlitterbahn Waterpark with the complimentary, hot breakfast at the Country Inn & Suites, San Marcos, TX. Find something to satisfy any craving, from pastries and bagels to yogurt, oatmeal, fresh fruit and more. We also offer a rotating selection of hot items, hot chocolate, Highridge Country ReserveTM coffee and a variety of teas. 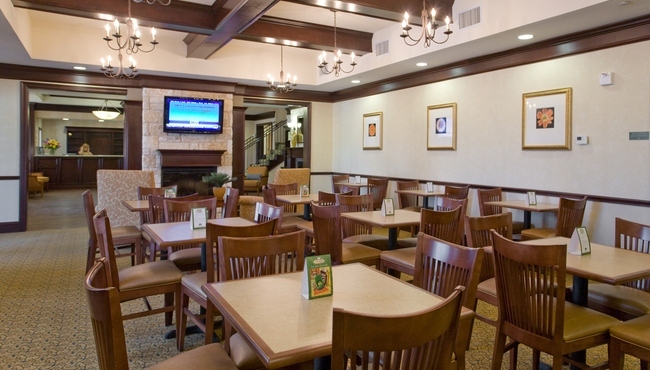 For lunch and dinner, stop by one of the many delicious San Marcos restaurants near our hotel, including Palmer’s Restaurant, Bar & Courtyard and Taproom Pub & Grub.